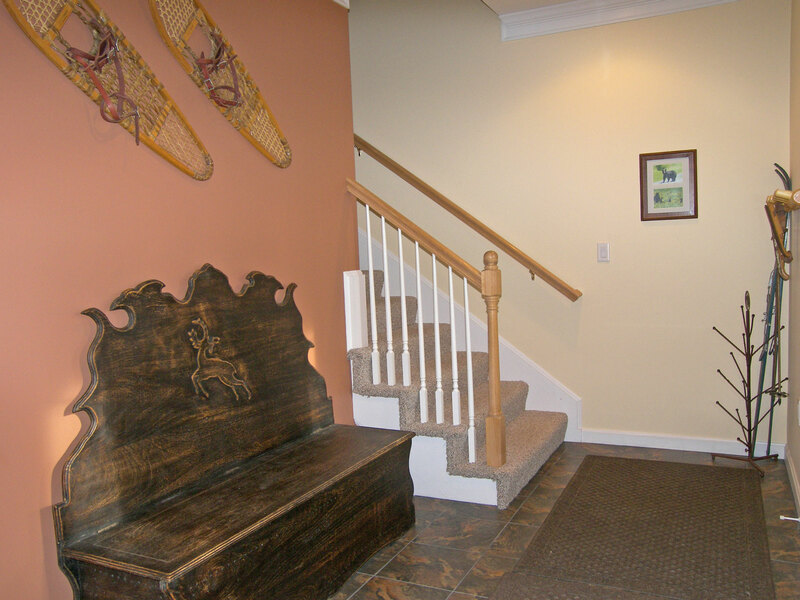 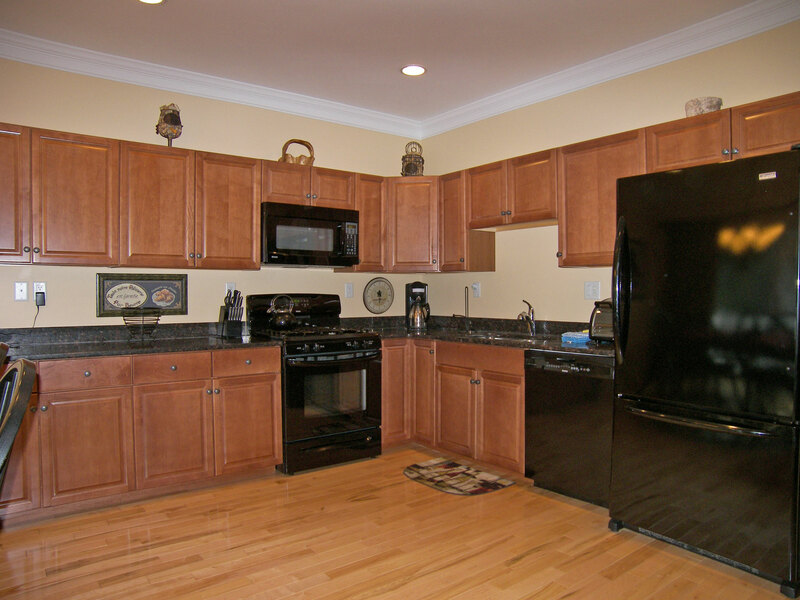 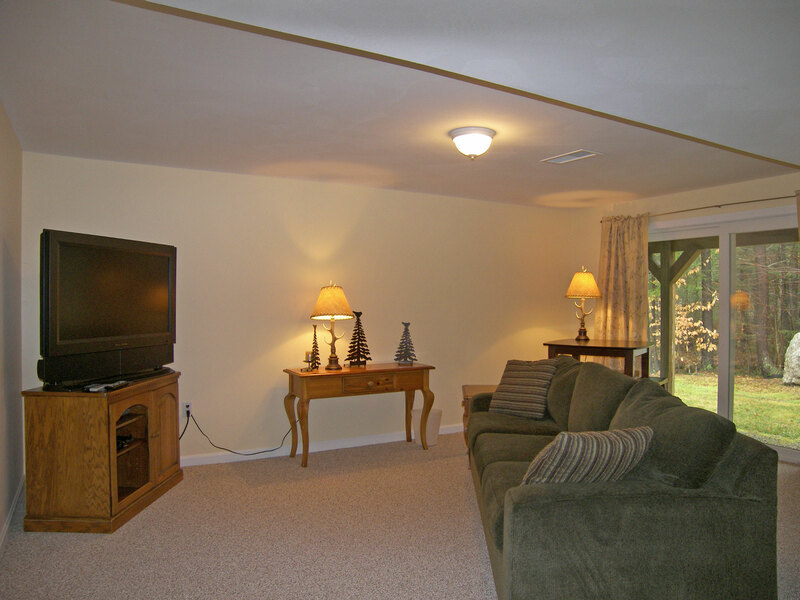 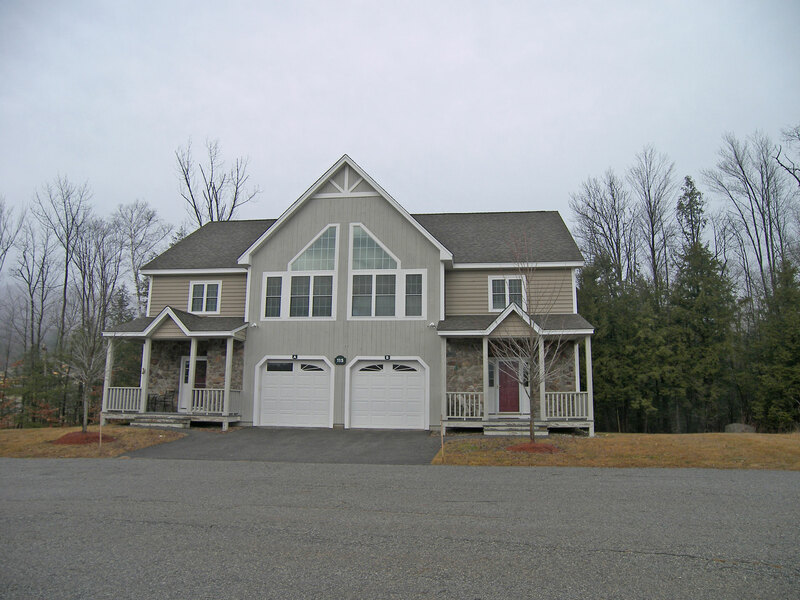 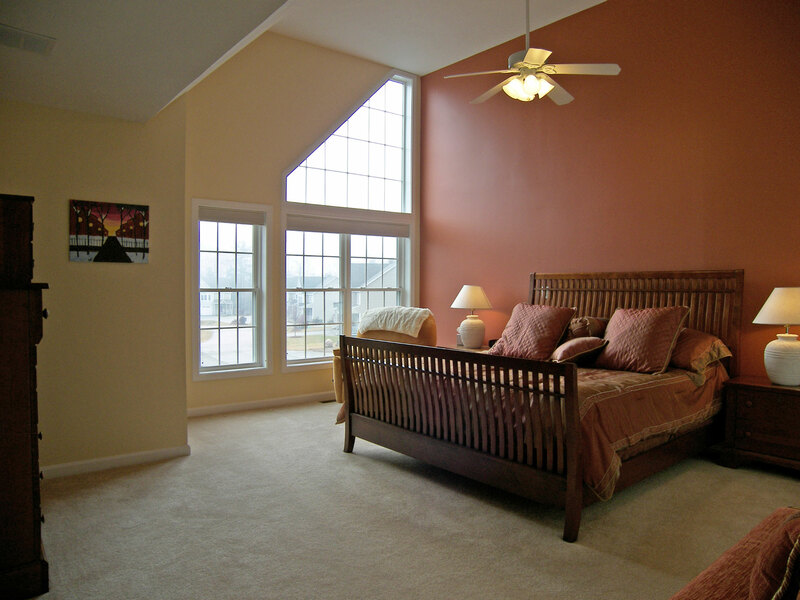 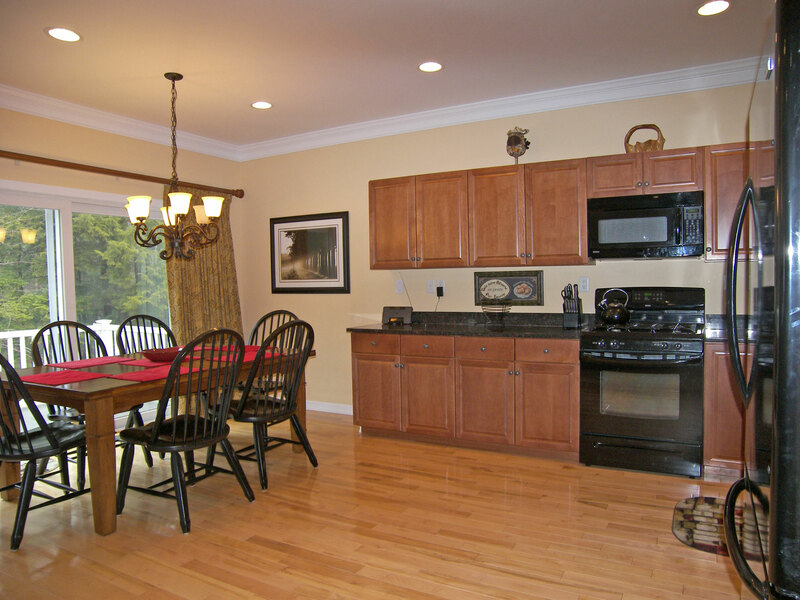 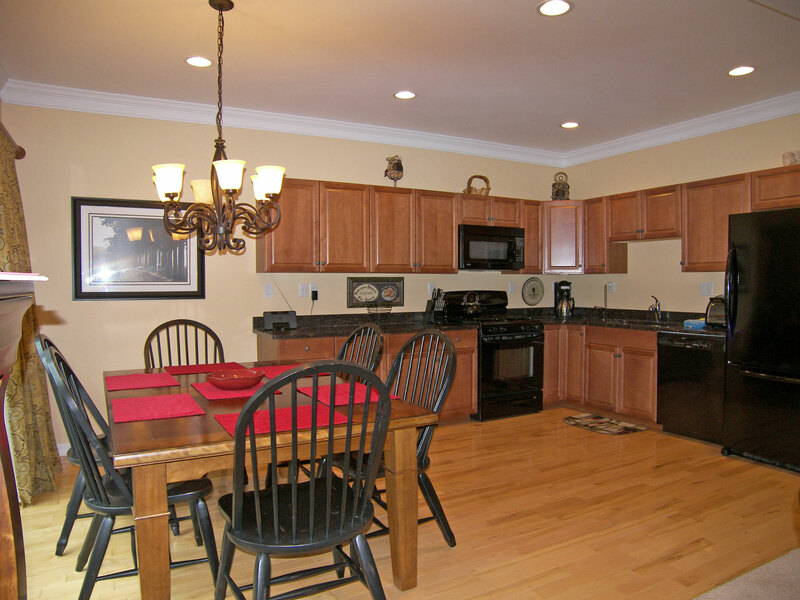 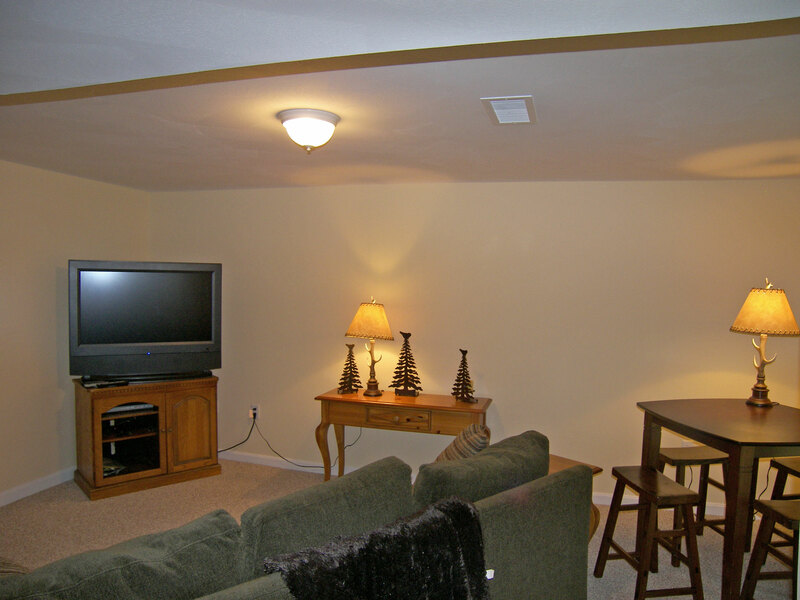 A spacious four bedroom, 3.5 bath townhouse located in Lincoln, NH. 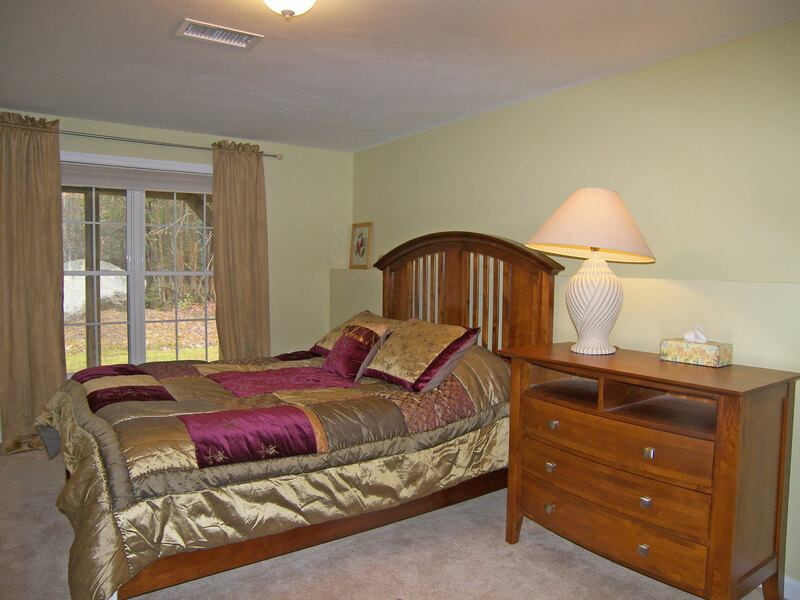 This home offers lovely furnishing throughout and will make a comfortable retreat for any vacation or get-away. 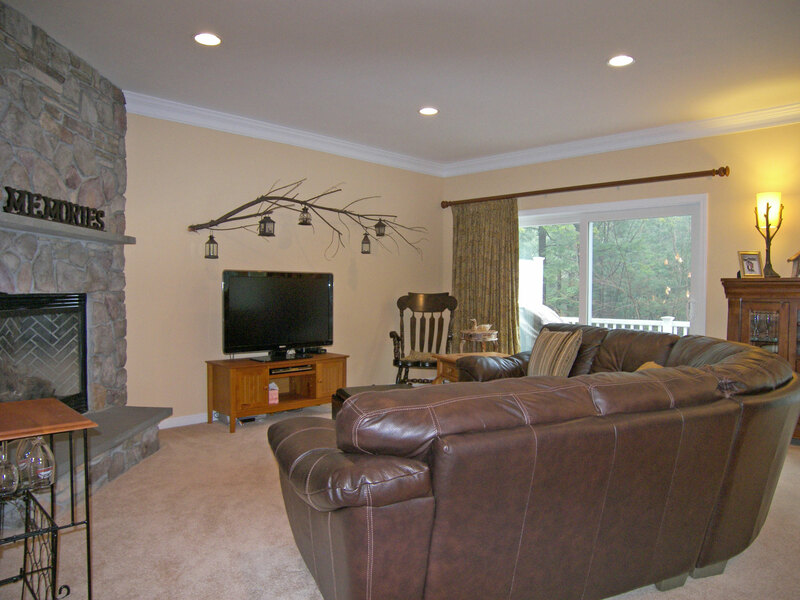 Enter the home on the main living level where you will enjoy the open concept kitchen, dining and living area complete with gas fireplace and large flat screen TV/DVD. 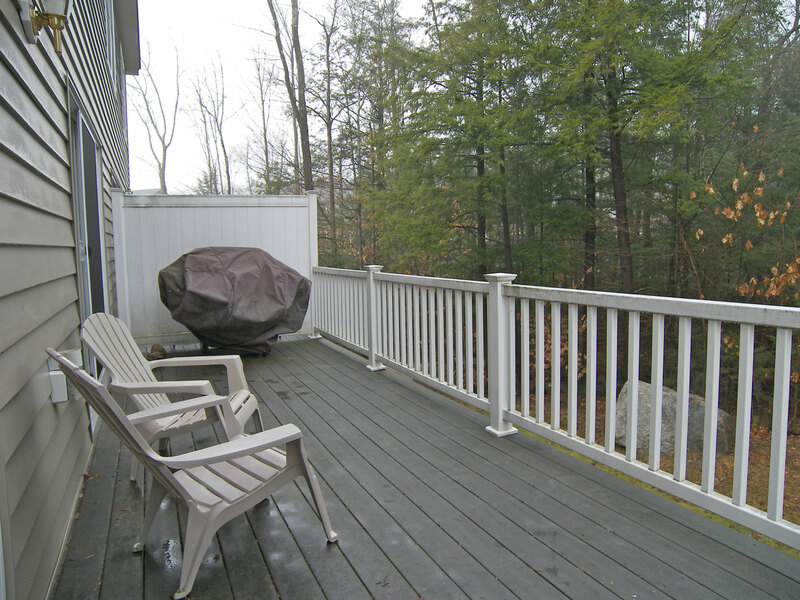 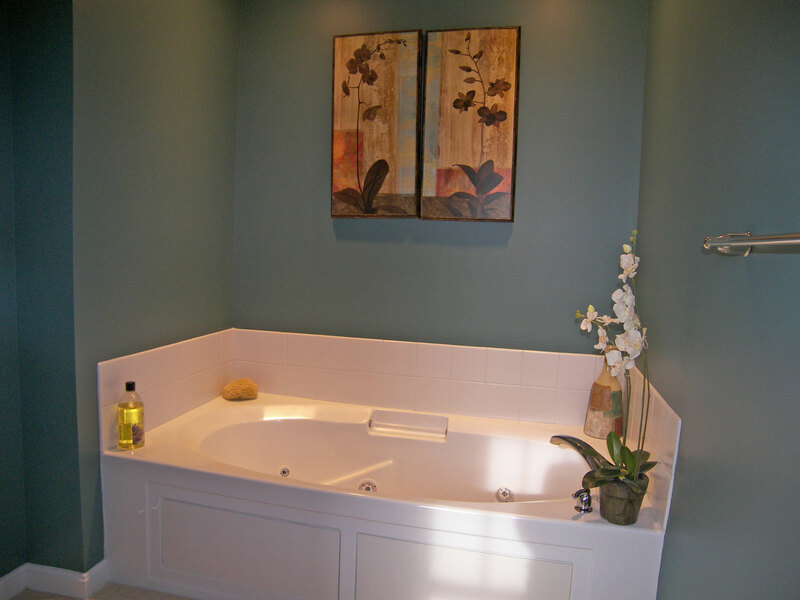 A half bath can also be found on this level as well as access to the sizable back deck with a wooded view of a small brook. 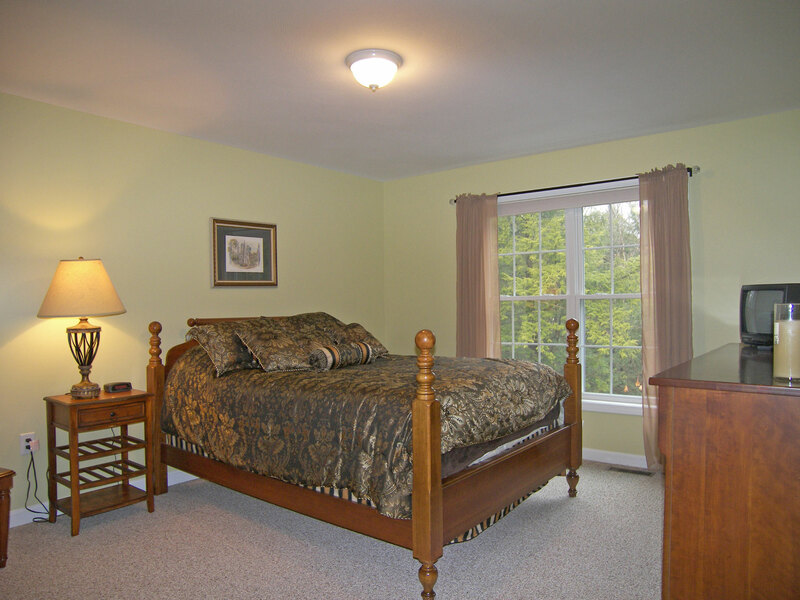 Downstairs you will find a second living area also with a large flat screen TV/DVD, as well as a full bath and a bedroom with a thick queen size bed. 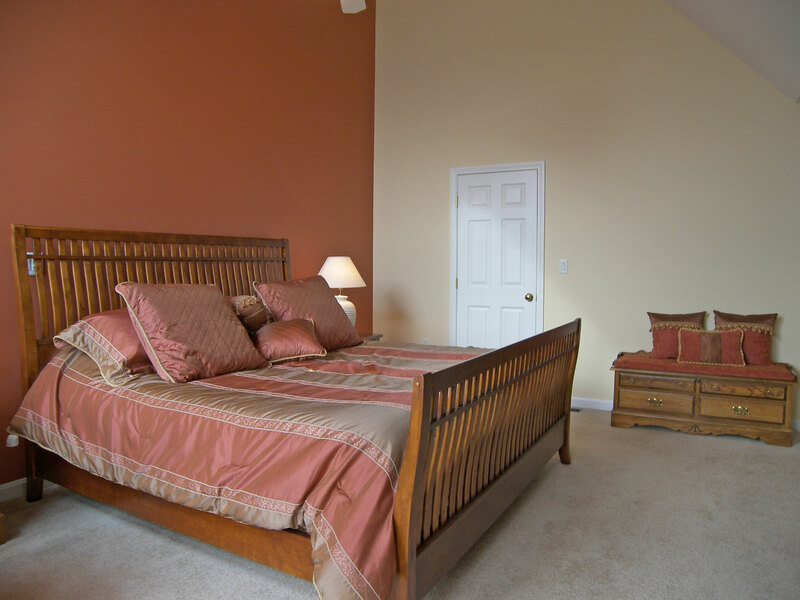 Finally, the upper most level of the townhouse hosts the master bedroom suite complete with a king bed and private bath with large glass enclosed shower and separate jet tub. 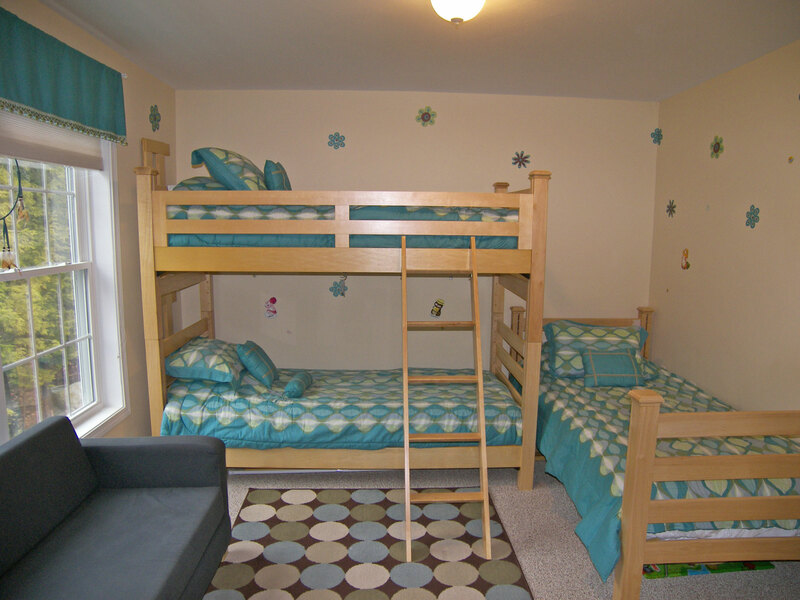 This level offers two additional bedrooms (one with a deep queen bed, the other with a longer twin bed and set of bunk beds) as well as a shared full bath. 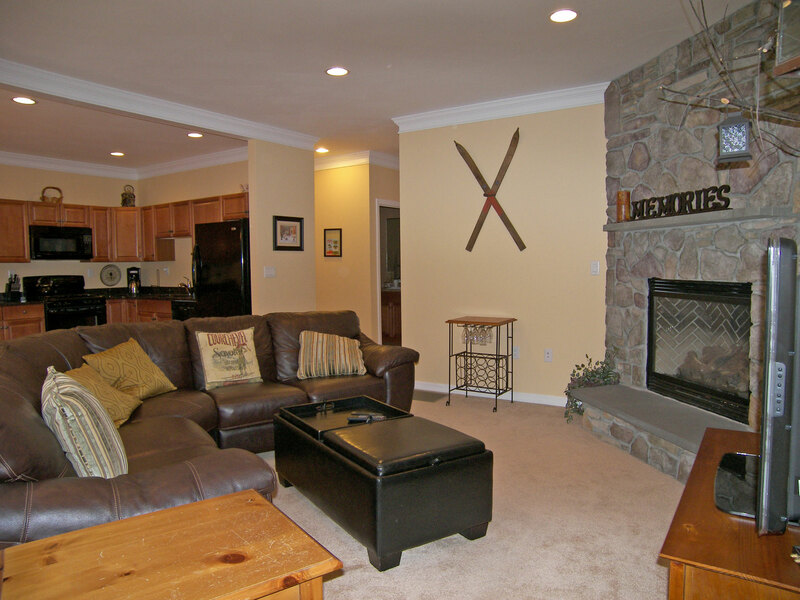 While at Forest Ridge enjoy the Million Dollar Club House, with tennis courts, indoor pool and heated outdoor pool. 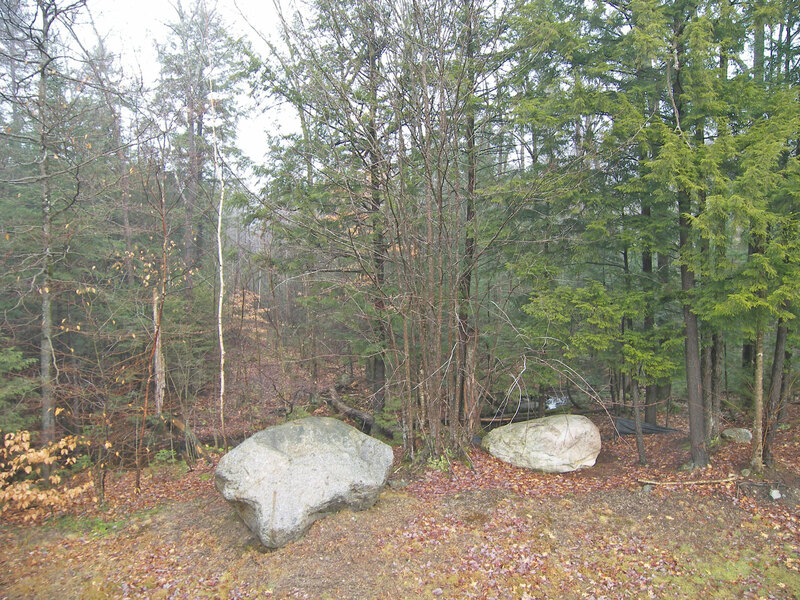 Also be sure to enjoy all the local area attractions and activities including Loon Mountain, located just a mile away.